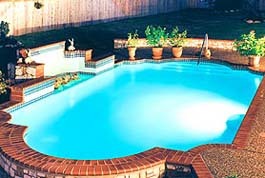 Call now for estimates on installing Inground and Aboveground Pools!! We have lots of NEW liner patterns to choose from!! !